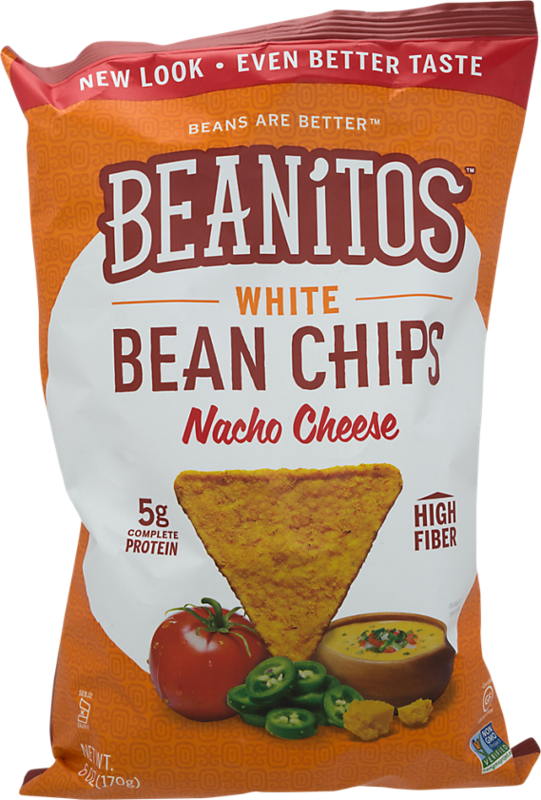 Sign up for future Beanitos deals and coupons! 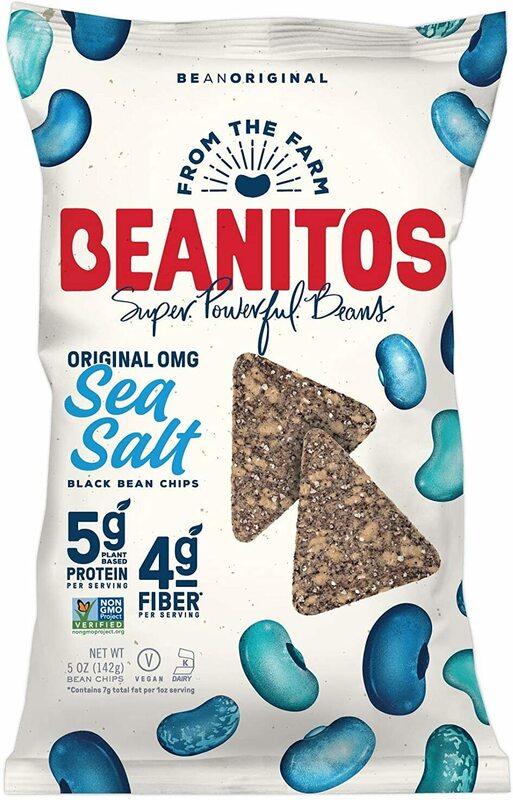 Click the button below to sign up for future Beanitos deals, news, and coupons! 24 Bags 1 Bag 6 Bags Honey Chipotle BBQ - 6oz. Original - 1.2oz. Original - 10oz. Original - 6oz. $39.72 This is a Buy 1 Get 1 FREE offer! 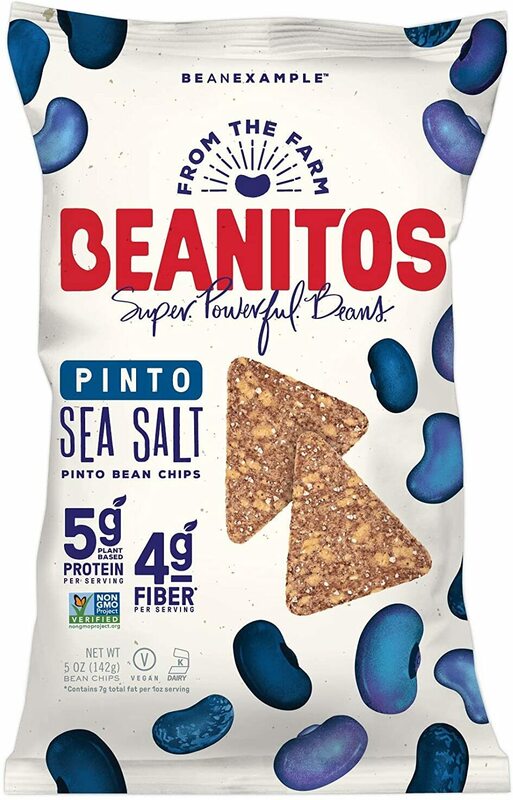 1 Bag Simply Pinto - 6oz. $2.98 This is a Buy 1 Get 1 FREE offer! 1 Bag Hint of Lime - 6oz. Nacho Cheese - 6oz. Sea Salt - 6oz.